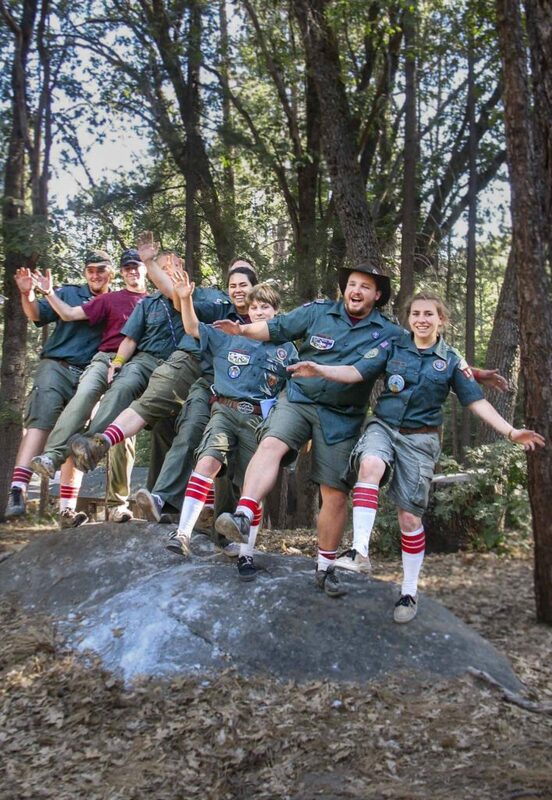 Thank you for your interest in joining the Friends of Camp Whitsett, we are excited to welcome you! Please complete the short form below and click sign up! You will start receiving Friends of Camp Whitsett updates shortly!